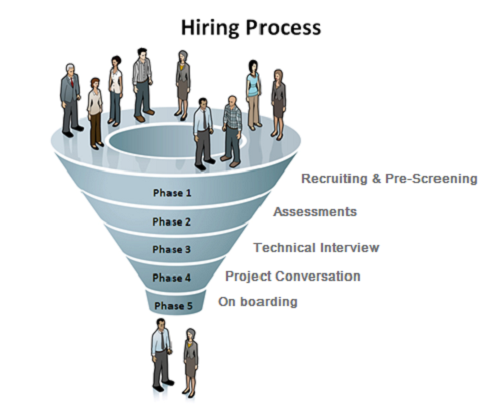 We take our hiring process very seriously and so should you! In order to ensure you have the opportunity to work side with the best, all potential candidates must go through every step of the process to be considered for projects with iLife Sciences Inc.
After reviewing your resume and determining that your background could be a fit for potential with iLife Sciences projects, you will be contacted by one of our Recruiters to schedule a phone screen. The initial screen will take approximately 30 minutes to determine your skill set, location preferences, expertise level, etc. Complete an on-line profile through a 3rd party, which will be used for the background and reference checks later in the process. Complete the iLife Sciences Resume. We ask all of our colleagues and consultants to put their experience and qualifications into our iLife Sciences Resume format. This will be conducted by one of our full-time industry experts. This interview will take approximately one hour and will cover more technical aspects as well as specifics of your professional experience. If needed, this conversation is generally conducted by the project manager for the specific project, once a potential project is identified that matches your background. It usually takes 30-60 minutes and will cover project specific requirements to make sure it’s the right fit for you. After the project conversation, you would be required to fill out certain documents as per iLife Sciences policy & working on the logistics. If at any point in the process you have questions, or would like an update please contact your recruiter!